Prior to joining Zuora, Karen spent five years at Synaptics leading human resources. 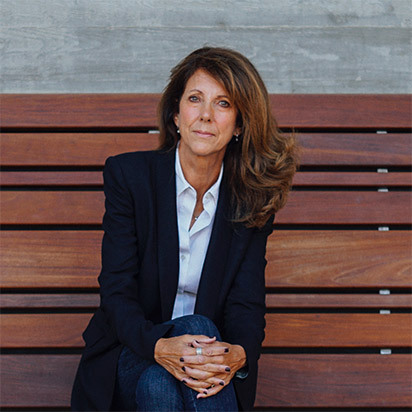 During a time of accelerated growth at Synaptics, Karen drove several global human resources strategies that included recruiting, M&A, talent development, employee engagement and building a strong company culture. Karen also led Corporate Marketing team, responsible for communications, events, and public relations. Prior to Synaptics she held a variety of US and international HR leadership roles at Hewlett-Packard. Karen holds a Higher National Certificate in Business Administration with a concentration in human resources from the University of the South West. She also has a Bachelor of Science degree in Organizational Behavior from the University of San Francisco, along with several professional human resources certifications. 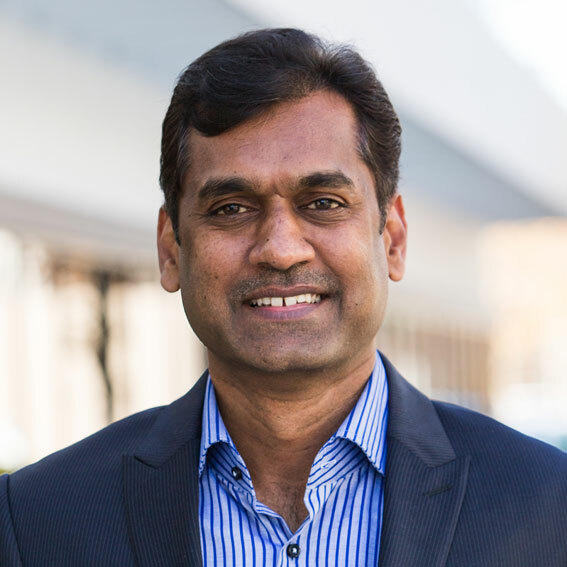 Jagan Reddy is SVP of RevPro at Zuora. He joined Zuora in May 2017 following the company's acquisition of Leeyo, which he co-founded in 2009. In that capacity, Jagan was responsible for Leeyo's overall corporate leadership and product development. Prior to founding Leeyo, Jagan spent 14 years as an IT professional in the software and high-tech industry with specialized expertise in ERP and financial systems development and integration. Jagan has held various management positions with Meru Networks, Juniper Networks and Atos Origin. Brent R. Cromley, Jr. has served as Zuora's Senior Vice President of Engineering since September 2015. Prior to joining us, Mr. Cromley served as Chief Technology Officer at Zappos.com, Inc., an online retailer that was acquired by Amazon.com, Inc., from November 2013 to June 2015, as Vice President of Technology from October 2011 to November 2013, and as Senior Director of Engineering from January 2007 to October 2011. Cromley spent eight years at Zappos, joining the organization when it was just 15 engineers on the cusp of their incredible growth, passing the $1B revenue marker in 2009 to where they are today with a tech team of over 250 folks worldwide. Cromley graduated from Dartmouth College with a B.S. in computer science and moved to the Bay Area where he began his career in technology as a developer for Oracle. He has worked for small, early-stage startups such as Plumtree and Linkexchange as well as large companies such as BEA and Microsoft. Tom Krackeler serves as Senior Vice President of Products. 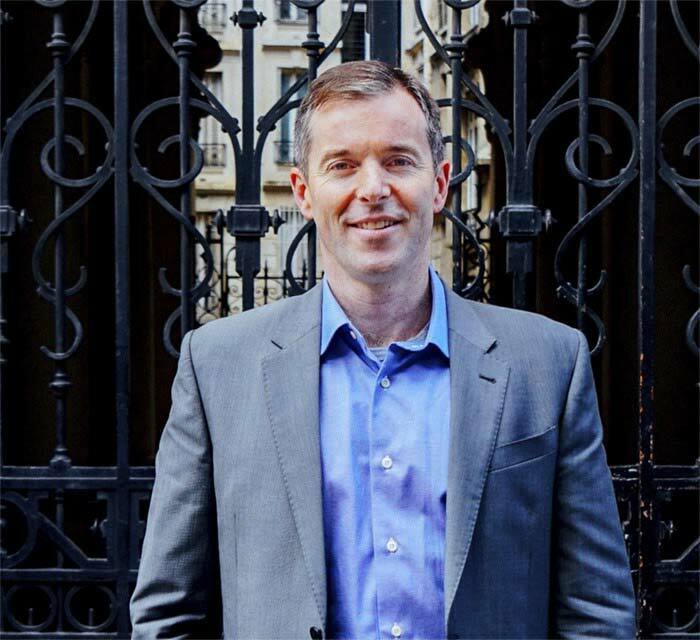 Tom joined the Zuora executive team in May of 2015 through the acquisition of Frontleaf, a subscriber analytics company where he was a founder and CEO. Tom has over 15 years of experience in product leadership at software-as-a-service companies at various stages from startup through IPO. Vor Zuora war Tom Vice President und GM bei Convio, wo er eine entscheidene Rolle beim 2010er IPO des Unternehmens spielte. Tom leitete die Produktentwicklung und schuf die Produktlinie Convio Common Ground, wo er auch für die Markteinführung und Dienstleistungen verantwortlich war. Vor Convio verbrachte Tom 7 Jahre als Mitgründer und SVP für Produkte bei GetActive Software, die den Weg für Online-Fundraising und maßgebliches Engagement für Wohltätigkeits- und Non-Profit-Organisationen bereiteten. Jennifer kam mit 25 Jahren Erfahrung als Repräsentantin von Aktiengesellschaften und Unternehmen zum Führungsteam von Zuora. Als Senior Vice President und General Counsel ist Jennifer verantwortlich für Fragen zu rechtlichen Aspekten, Bestimmungen und Compliance, welche das Unternehmen betreffen, darunter auch Handelsgeschäfte und geistiges Eigentum. 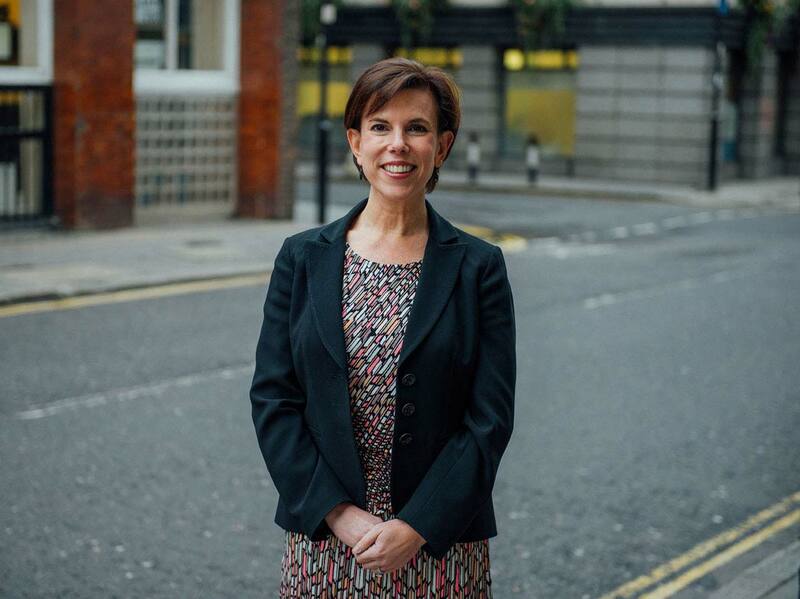 Prior to joining Zuora in 2015, Jennifer was SVP, General Counsel, Chief Compliance Officer and Corporate Secretary for SGI (2011-2015), a publicly-traded, high performance computing, Big Data and storage solutions company, with operations in more than 20 countries, where she oversaw all legal affairs, including securities law and other regulatory matters, corporate governance, ethics and compliance, intellectual property and financial transactions. She previously served as Executive Vice President, General Counsel and Corporate Secretary of Con-way Inc. (2004-2011), a large public transportation and logistics services company, as well as Vice President and Corporate Counsel for Menlo Worldwide, Con-way's supply chain management division, where she started and built out the legal function (1996-2004). She was previously in private practice with law firms in San Francisco. Jennifer hat einen B.A. von der Yale University und einen J.D.-Abschluss von der New York University School of Law. 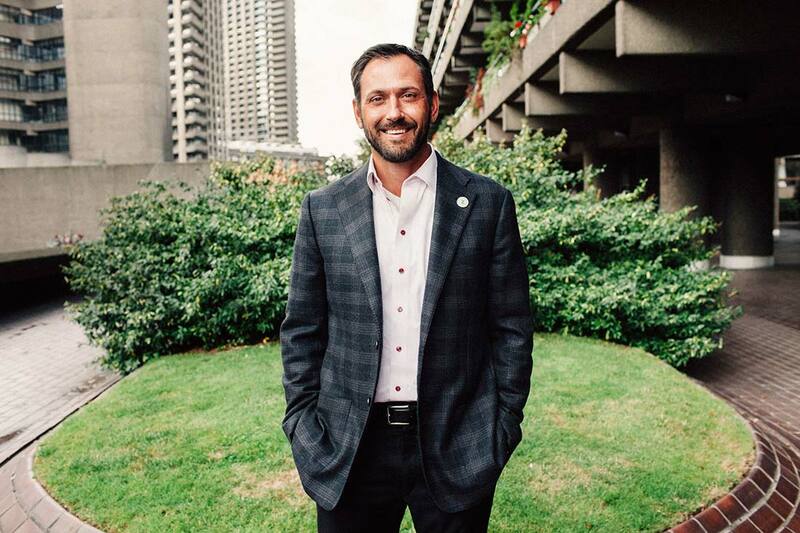 As the President of Zuora, Marc Diouane is responsible for the company's Global Field organization. In this role, Marc is a critical driver in helping some of the best companies in the world transform within the Subscription Economy. Diouane has served as President since February 2015. Prior to this, Mr. Diouane served as our Executive Vice President, Field Operations from March 2014 to February 2015. Diouane has more than 20 years of leadership experience, across extensive business backgrounds in international and multi-cultural environments. 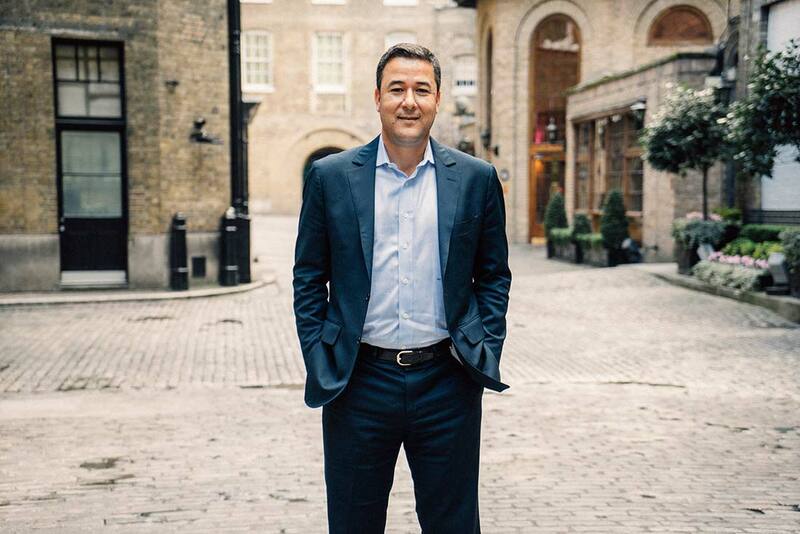 He has a wealth of experience and a proven record of strong, decisive executive leadership in sales and professional services across the globe. Prior to joining Zuora, Diouane led International Sales and served as Executive Vice President, Global Services & Partners (2010-2014) at enterprise software giant PTC. During his lengthy tenure at PTC, Diouane played a pivotal role in transitioning the company from start-up to true industry leader. As Senior Divisional VP (2005-2010) he was instrumental in PTC’s expansion in Europe and Asia, overseeing all operations in these markets from sales and alliances to services and beyond—repeatedly producing sustained revenue and growth in dynamic and changing markets. Diouane holds a Master Degree from Bordeaux Business School (ESICI) with specializations in Computer Science and Business Management. 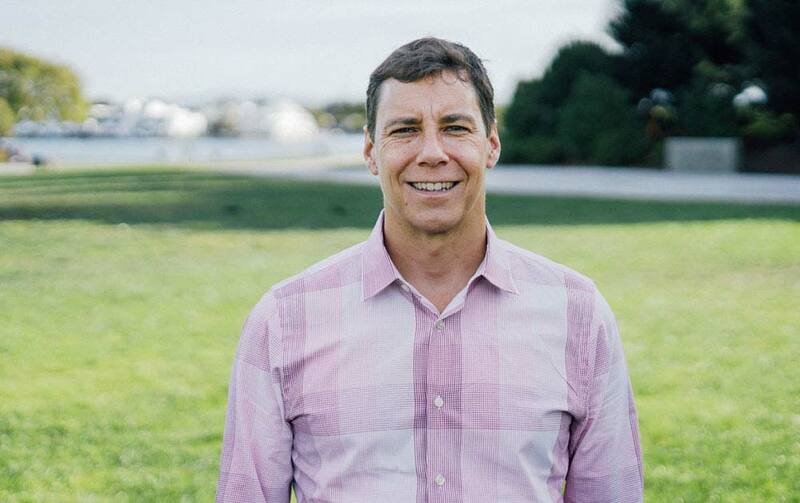 Tyler Sloat joined Zuora's executive management team as CFO in 2010 with more than fifteen years of experience in executive finance roles for payment, software and hardware technology companies varying in size from start-up to Fortune 500. Prior to Zuora, Sloat was the Chief Financial Officer for Obopay (2007-2010), where he was responsible for all finance, accounting, treasury operations and business intelligence functions. Sloat was integral in raising well over $100M in investment and strategic capital, forming global commercial relationships with the likes of Nokia, MasterCard and Societe Generale, and deploying Obopay's mobile payment service in four countries spanning three continents. Before Obopay, Sloat was the Controller of the Emerging Products Group at Network Appliance, Inc. (2005-2007), a position he was promoted to after the successful acquisition of Decru by Network. As Controller of Decru, Sloat reported to the CEO and owned all finance, sales operations and product operations functions. Sloat is a registered C.P.A. (inactive) in the State of California, has an M.B.A. from the Stanford Graduate School of Business and has a B.A. from Boston College. Tien Tzuo is the founder and CEO of Zuora (NYSE: ZUO). 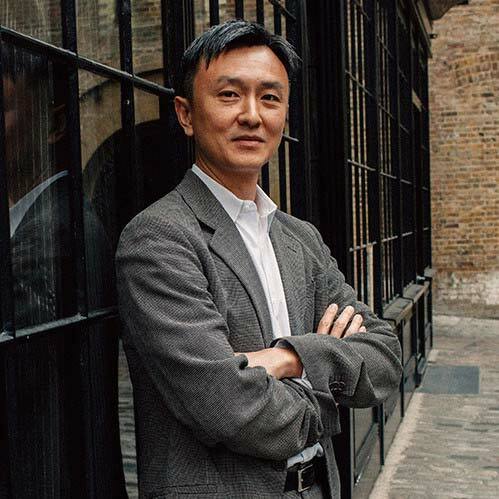 Beginning in 2007, Tzuo evangelized the shift to subscription-based business models coining the phrase “Subscription Economy.” In an effort to empower this new economy, Tzuo spent 10 years building an award-winning subscription management platform capable of powering any subscription business, and to solve the complex billing structures they inherit. Before Zuora, Tzuo was one of the 'original forces' at Salesforce, joining as employee number 11. In his 9 years at Salesforce (1999-2008), Tzuo built its original billing system, later serving as chief marketing officer (2003-2005), and chief strategy officer (2005-2008). He now holds a patent for the on-demand application abilities key to Zuora’s proprietary SaaS platform. Tzuo is the author of the USA Today, LA Times and Amazon best selling book, “SUBSCRIBED: Why the Subscription Model Will be Your Company's Future - and What to Do About It,” and a sought after speaker by the world’s largest companies to present his definitive playbook for thriving in this new business era. As the world's foremost authority on the Subscription Economy, Tien has been on the cover of Forbes AI, profiled in stories by Forbes, Fortune and the Wall Street Journal, and interviewed live on CNBC, Mad Money and Sky TV. Tzuo was named Entrepreneur of the Year by EY in 2016, CEO of the Year by The Silicon Valley Business Journal in 2018, and a CMO of the Year finalist by the CMO Council and BusinessWeek Magazine while at Salesforce. He has spoken at the G-20 Summit, Web Summit, Dell World, SaaStr and more. Tzuo holds a BS in electrical engineering from Cornell and an MBA from Stanford’s Graduate School of Business, where he is a regular presenter in the classroom. He is currently on the Board of Directors for Network for Good and Sailthru. Magdalena is a founder of Broadway Angels and the founding board member and first investor of Salesforce. She served on the board of Salesforce from inception to post IPO. Yesil has been active in Silicon Valley for three decades. Most recently, she spent eight years as a general partner at the venture capital firm US Venture Partners (USVP), making investments in a broad spectrum of technology startups. She has been an early investor in over 30 companies, many of which were successfully acquired or had successful IPOs. 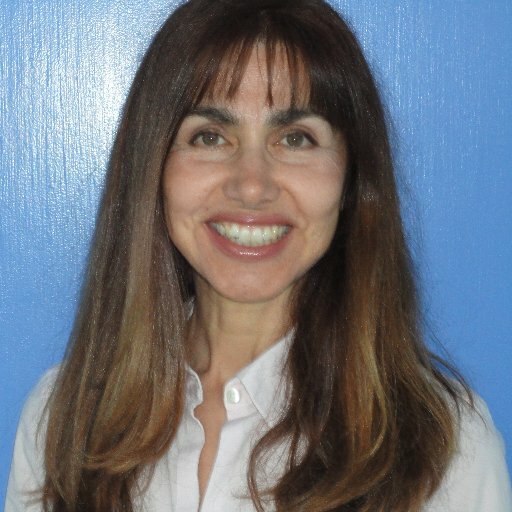 Prior to her investing career, Yesil was a serial entrepreneur, founding two successful electronic commerce companies, CyberCash, a pioneer in the secure electronic payment systems space that debuted as a publicly traded company in 1996, and MarketPay, the world’s leading compensation management and benchmarking software. Since September 2017, Ken Goldman has served as the President of Hillspire LLC, a wealth management service provider. From October 2012 to June 2017, Mr. Goldman served as the Chief Financial Officer of Yahoo! Inc., an Internet commerce website, where he was responsible for Yahoo’s global finance functions including financial planning and analysis, controllership, tax, treasury, and investor relations. Prior to joining Yahoo, Ken was CFO of Fortinet Inc. from September 2007 to October 2012. 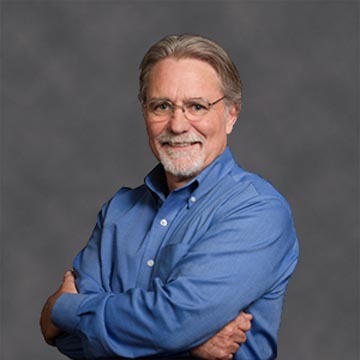 From November 2006 to August 2007, Ken was Executive Vice President and CFO of Dexterra, Inc. From August 2000 until March 2006, Ken was SVP, Finance and Administration, and CFO of Siebel Systems, Inc., which was acquired by Oracle Corporation in January 2006. Ken serves on the boards of directors of GoPro, Inc., NXP Semiconductors N.V., TriNet Group Inc., and Yahoo Japan Corporation. 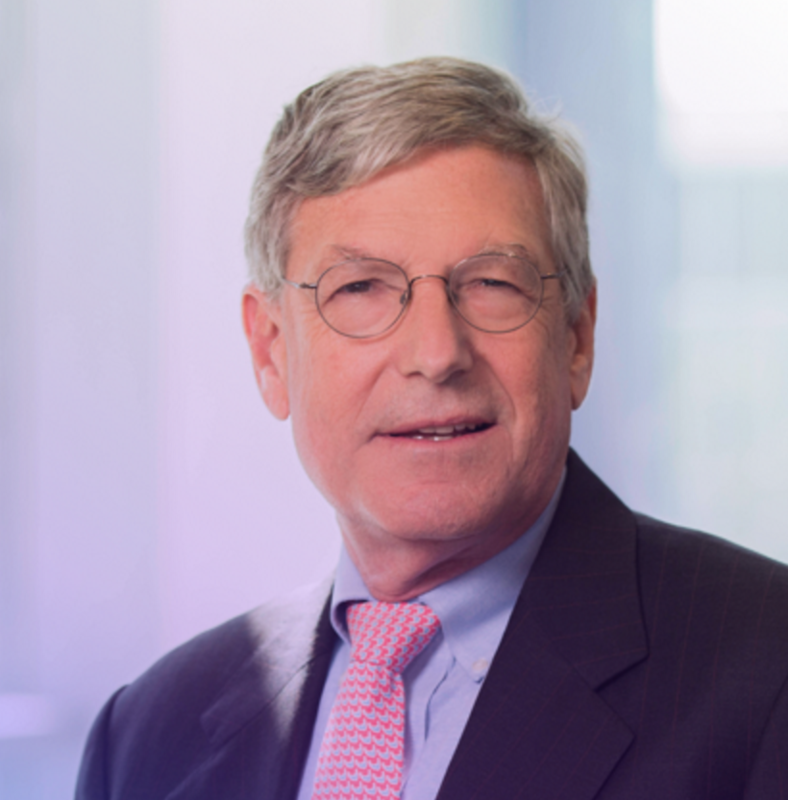 Mr. Goldman is also a member of the Standing Advisory Group of the Public Company Accounting Oversight Board. Tim Haley is a founding member of Redpoint. He has led investments in Netflix (NFLX), Zimbra (acquired by Yahoo), Responsys (MKTG: acquired by Oracle), Topspin Media (acquired by Beats Music), Homestead Technologies (acquired by Intuit) and many others. Tim currently serves on the boards of Netflix (NFLX), 2U (TWOU), Curious.com, thredUP, Jaunt VR, and Zuora. Prior to co-founding Redpoint, Tim was a general partner with IVP, a firm he began working with in 1987. Tim serves on the board of trustees at Santa Clara University and Sacred Heart Schools, Atherton. He is also an advisory board member at the Miller Center for Social Entrepreneurship at SCU. Tim received a BA in philosophy from Santa Clara University. Jason invests across a range of sectors including consumer and enterprise. A company builder who played an integral role in the development of one of today's largest online businesses, Jason acts as a thought partner, advocate and counselor to entrepreneurs looking to take their companies from initial proof of product-market fit to industry dominance. 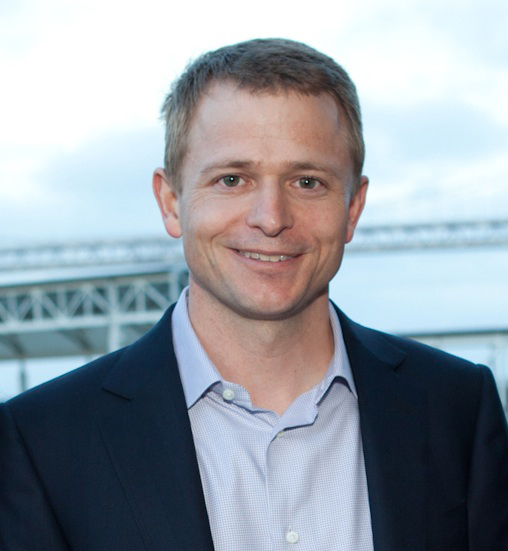 Mike joined Index in 2009 and later established the firm's San Francisco office with Danny Rimer. 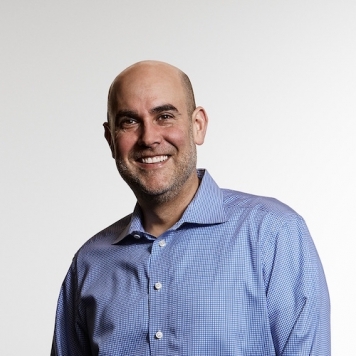 Mike currently serves on the boards of Pure Storage, Hortonworks, Sonos, Elastic, Confluent, Lookout, SoundCloud, Zuora, Wealthfront, Interana, Skyport Systems, and Big Switch Networks. Mike was previously a director of Cloud.com [CTRX] and StorSimple [MSFT]. Previously, Mike held a number of executive positions including Chief Strategy Officer at Cisco. He also serves on the board of EXOR SpA (EXO:IM). Mike has a B.S in Mechanical Engineering and an M.S. in Manufacturing Systems Engineering from Stanford University, and an M.B.A. from the Stanford Graduate School of Business. He is a trustee of the Stanford Business School Trust and he also serves on the board of WITNESS, a non-profit organization focused on human rights. Mr. Fenton has served as a member of our board of directors since December 2007. Since September 2006, Mr. Fenton has served as a General Partner of Benchmark, a venture capital firm. From October 1999 to May 2006, Mr. Fenton served as a Managing Partner at Accel Partners, a venture capital firm. Mr. Fenton currently serves on the boards of directors of Yelp Inc., a local directory and user review service, Twitter, Inc. a social networking service, and a number of privately-held companies. Mr. Fenton holds a B.A. in philosophy and an M.B.A. from Stanford University.